Are you looking for a bicycle to explore the region independently? Or with a guide to accompany you on the most beautiful routes in the region? Do not hesitate to get in touch. We can travel to the departure point of your choice. Engage a guide to help you discover the greatest views and most beautiful routes not always known by the wider public. Discount rates available from 5 bicycles. The bicycle is a great way to discover the region, but can also be useful for travelling between various tasting workshops. 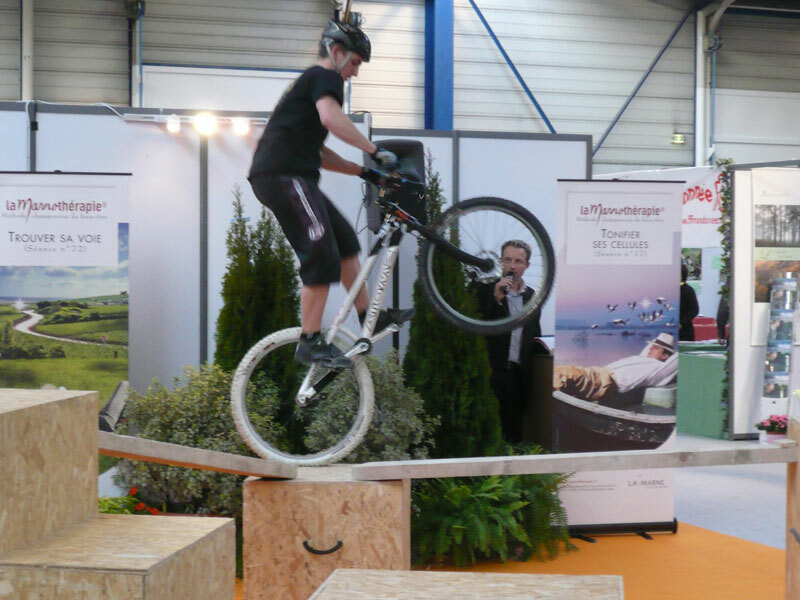 Perhaps you would like to try the biathlon (mountain biking / laser shooting)? Or travel from one site to another by bicycle?